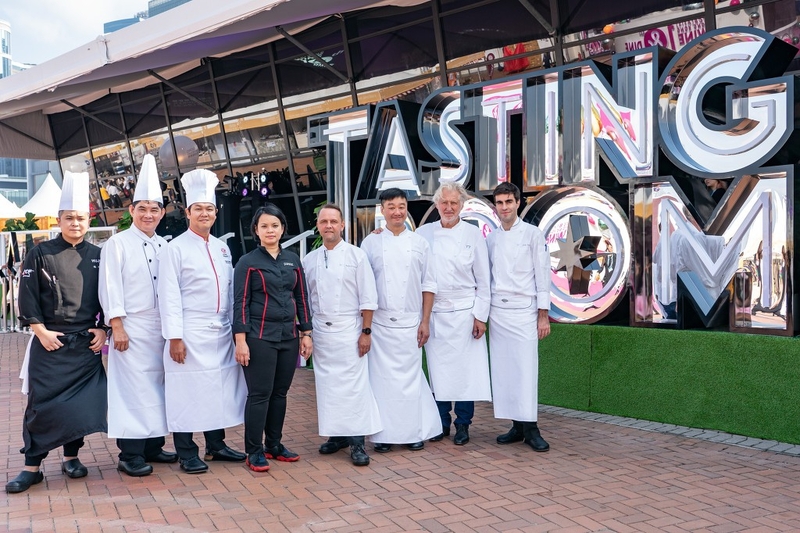 The CCB (Asia) Hong Kong Wine & Dine Festival brings together world-class food, drinks and entertainment right next to the stunning Victoria Harbour skyline. Aside from wine-pairing meals designed by master chefs and tasting classes by industry experts, there are well over 400 booths featuring everything from single malts to craft beer to keep your palate refreshed. 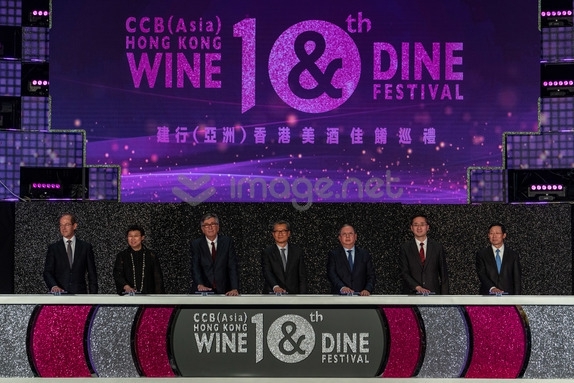 Organised by the Hong Kong Tourism Board (HKTB), with China Construction Bank (Asia) as the title sponsor for the fifth consecutive year, the CCB (Asia) Hong Kong Wine and Dine Festival opened 25 October. This year, the HKTB arranged the first-ever drone performance over Victoria Harbour to celebrate the momentous 10th edition of the event. 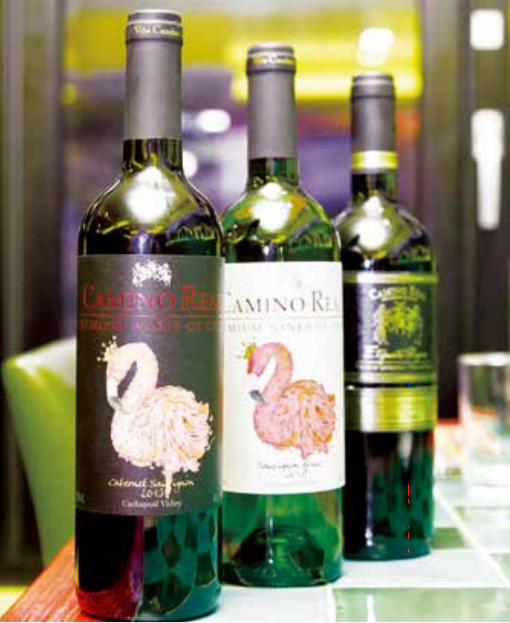 Various new elements themed around the 10th birthday have been incorporated into the event this year to give locals and visitors a refreshing four-day wine and dine experience from 25 to 28 October. 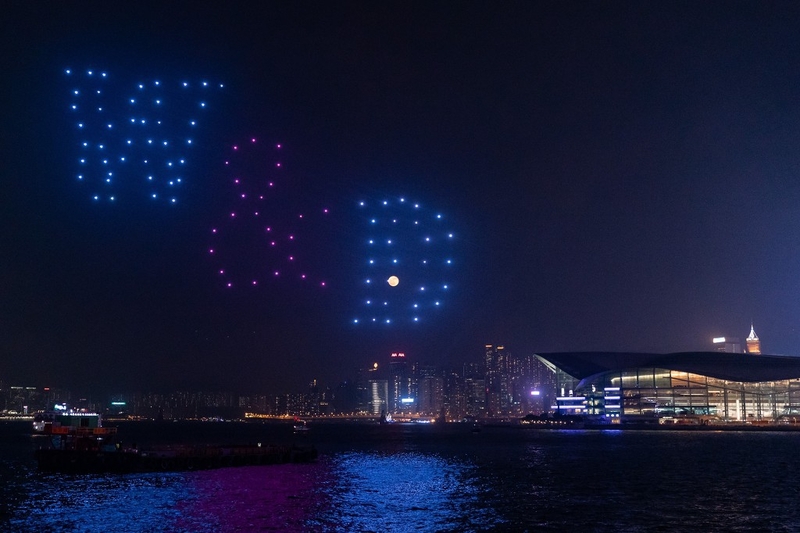 After the ceremony, the officiating guests witnessed Hong Kong’s first choreographic drone performance by 100 drones over Victoria Harbour. 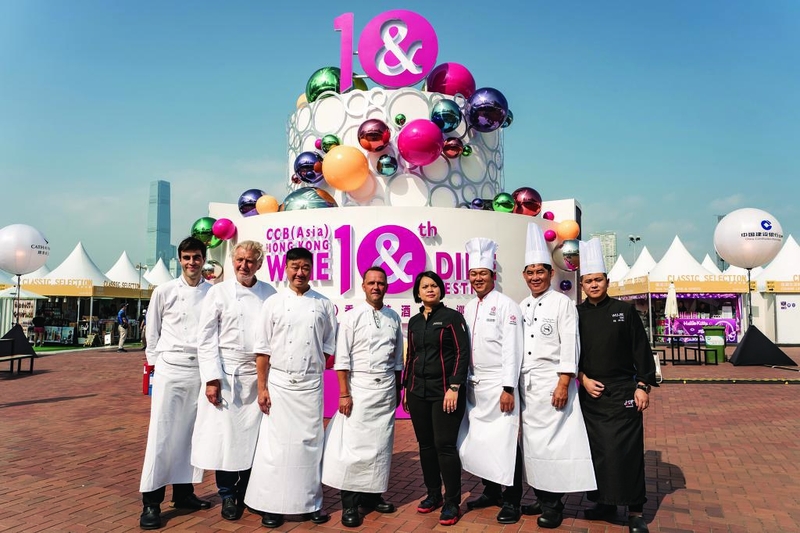 The seven-minute performance displayed various patterns and animations, including the number “10” and birthday cakes against the breathtaking backdrop of Victoria Harbour. 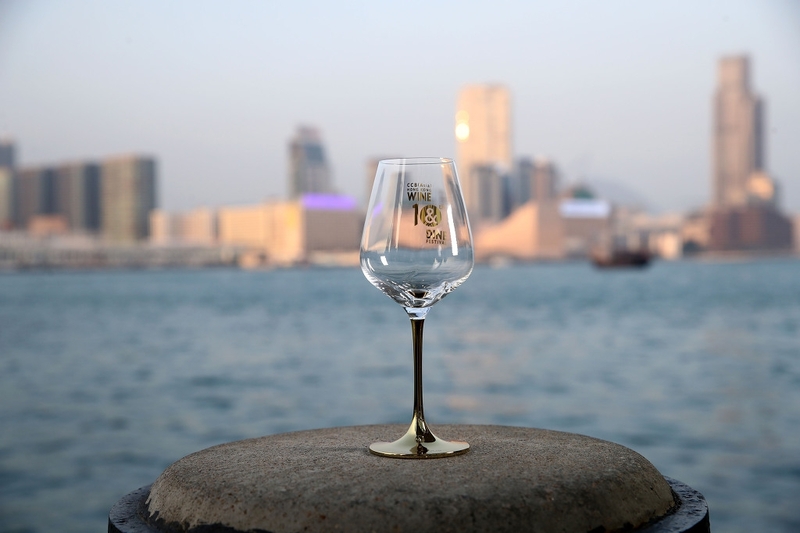 The spectacular drone performance will take place over the Victoria Harbour daily at 7pm for the next three days of the Wine and Dine Festival. 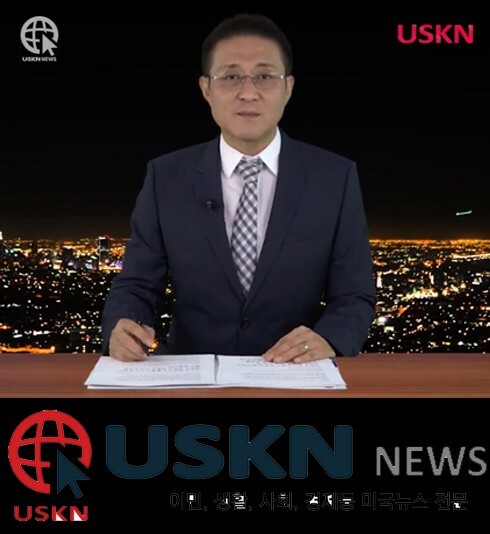 Besides, rising stars from ViuTV’s “King-Maker”, and popular local artists and bands such as JW, RubberBand and Dear Jane will take turns to grace the main stage each night. 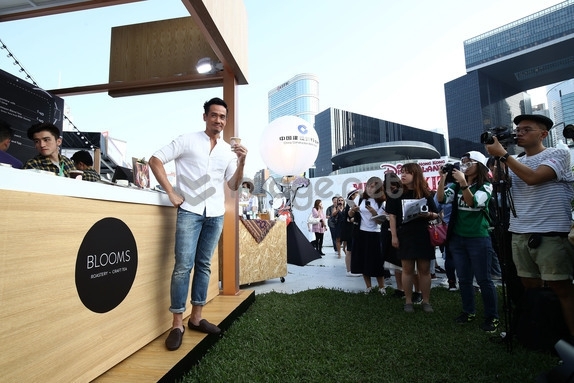 to date, with the event venue extended from the Central Harbourfront Event Space to Tamar Park to accommodate about 450 booths serving fine wines and exquisite food. 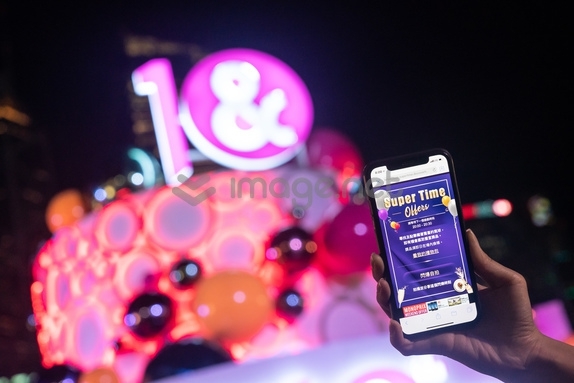 A host of new party elements, such as a gigantic birthday cake for selfies and a “Super Time” prize offer, will be featured during this year’s event. 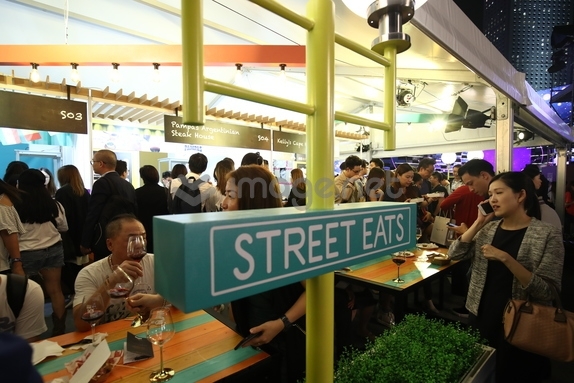 Visitors and locals can also enjoy various limited edition wines, as well as some of Hong Kong’s most popular coffees and street eats in the new “Coffee Fiesta” and “International Street Eats” zones. Officiating at the opening ceremony were Mr Paul Chan, Financial Secretary of the HKSAR Government (centre), Dr Bernard Chan, Acting Secretary for Commerce and Economic Development of the HKSAR Government (second right), Miss Eliza Lee, Permanent Secretary for Commerce and Economic Development (Commerce, Industry and Tourism) of the HKSAR Government (second left), Dr Peter Lam, Chairman of the HKTB (third right), Mr Allan Sichel, President of the Bordeaux Wine Council (first left), Mr Stephan Delaux, Deputy Mayor of Bordeaux (third left), and Mr Jiang Xianzhou, Chairman and Executive Director of CCB (Asia) (first right). Officiating guests and representatives of key sponsors and supporting organisations gathered for a photo opportunity. 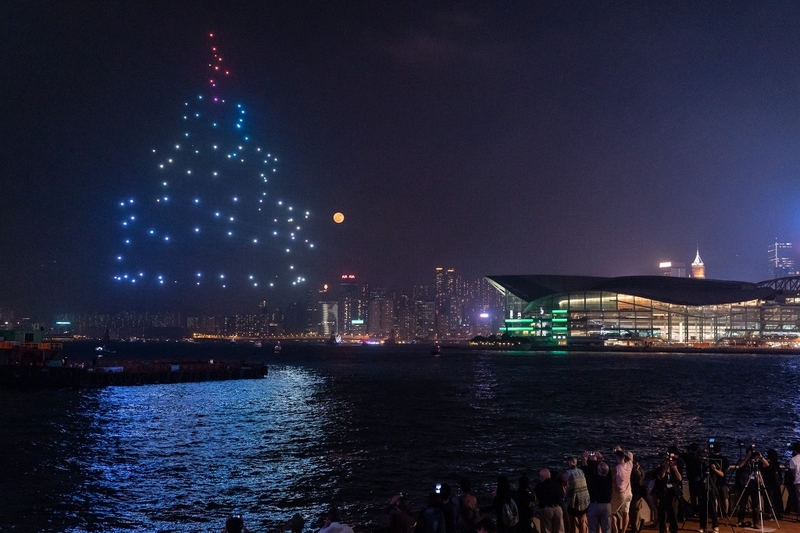 Hong Kong’s first choreographic drone performance by 100 drones over Victoria Harbour, was staged to celebrate the event’s 10th birthday. At the centre of the venue is a gigantic seven-metre-high birthday cake. Whenever the cake revolves to music, members of the public can participate in the “Super Time” offer to win prizes. New “Coffee Fiesta” and “International Street Eats” zones are introduced this year. along with celebrated chefs from the Mandarin Oriental Hotel Hong Kong. 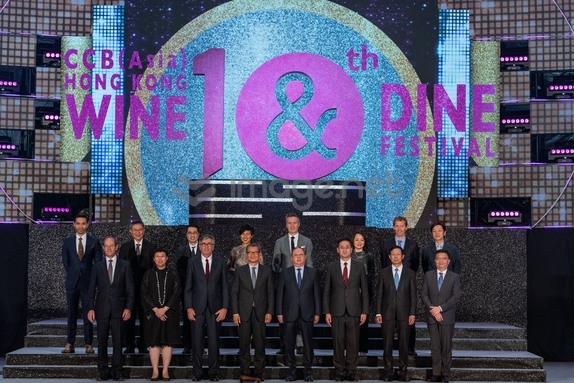 Hong Kong Wine & Dine Festival by renowned brand Lucaris.